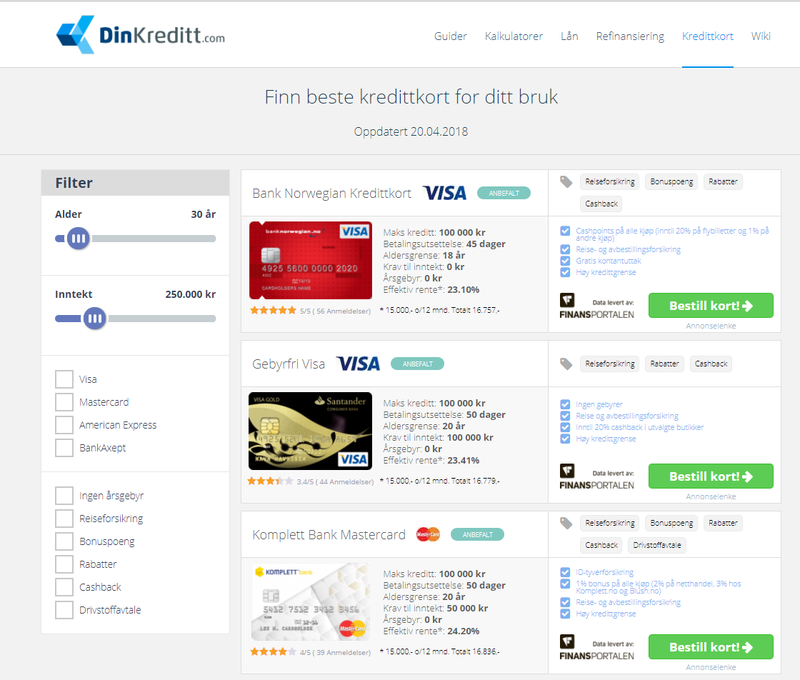 Dima possesses good knowledge of SEO best practices. Websites built by him are SEO optimized, ranked high by search engines, and scored within green zone in Google. 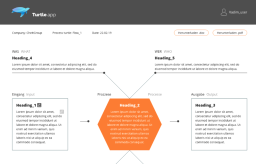 WordPress expertise: building custom post types, post meta, taxonomy, widgets, WordPress classes and templates, tailor-made WP admin panel structure; able to implement a custom plugin from scratch. 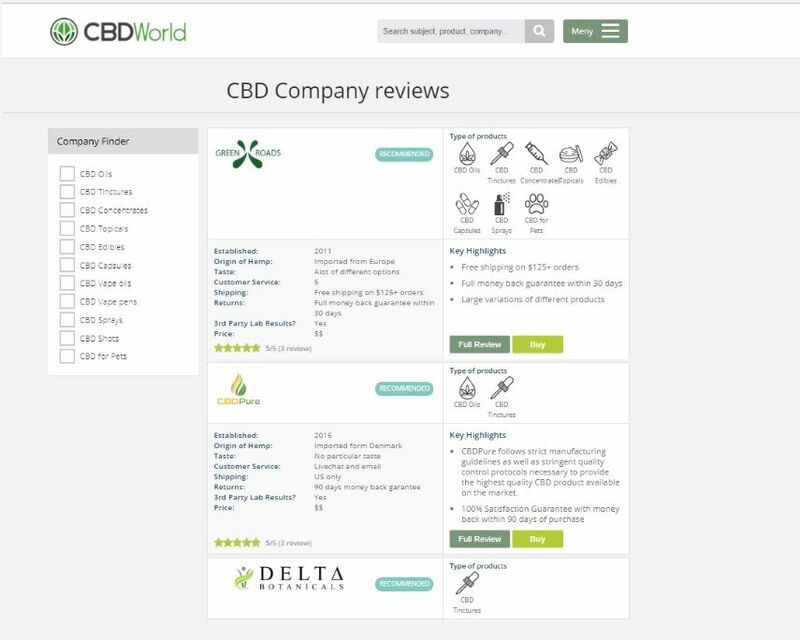 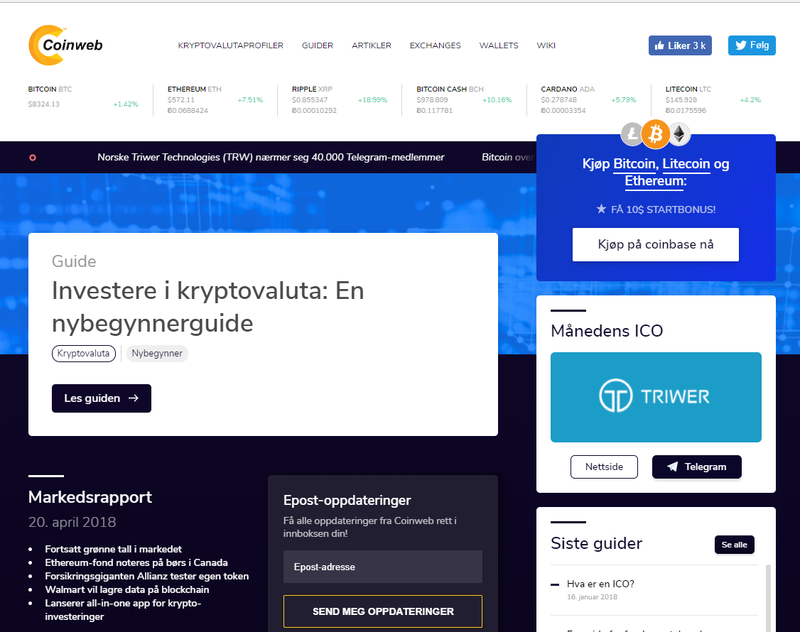 Industry experience includes building financial/banking applications, comparison websites (loan/credit card/price comparison), cryptocurrency and affiliate marketing websites /add-ons. 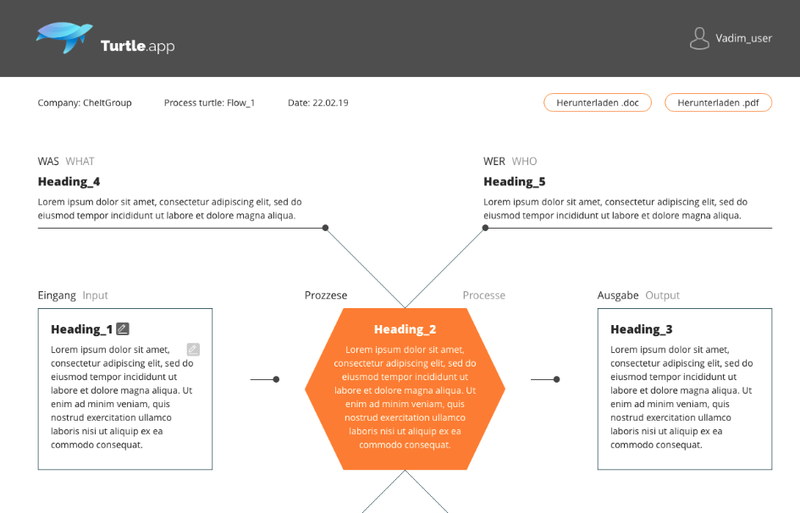 Web app for building, saving, editing so called "turtle diagram"
Australian tourism web portal for Chinese users. 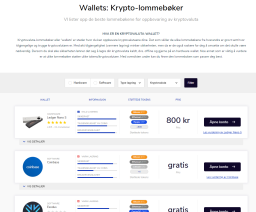 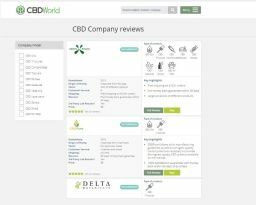 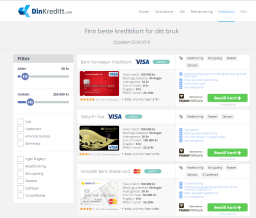 Dinkreditt.com is one of the most popular Norwegian financial portal for comparison banks, credit cards, loans, and deposit offers. 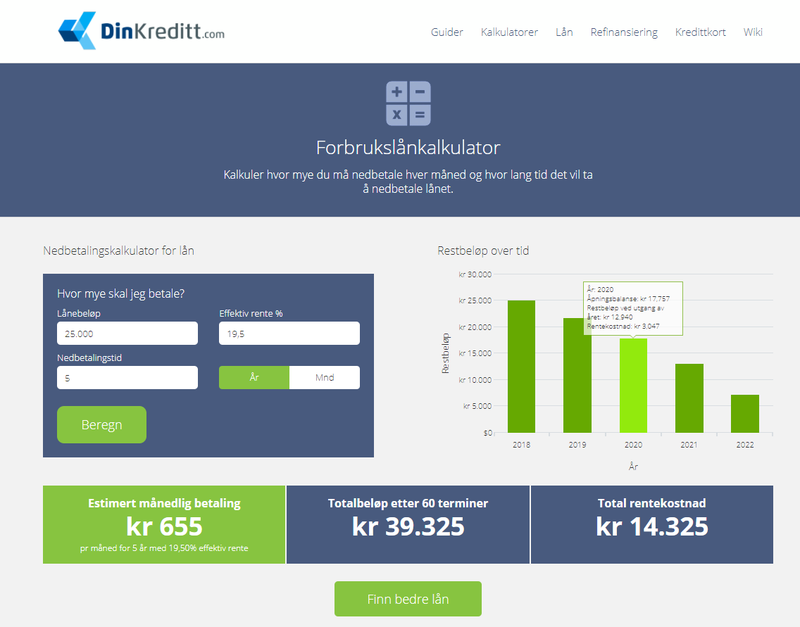 It was built on a custom WP theme, with advanced filtering functionality, chat-bot, and loan/deposit calculator plugin written from scratch. 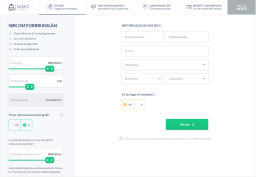 Development based on sprints with bi-weekly releases. 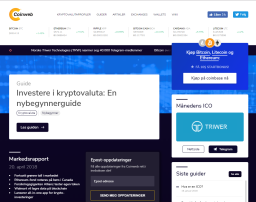 Responsible for custom WordPress development, coinmarket API integration for cryptocurrency live data, front-end development and responsive design. 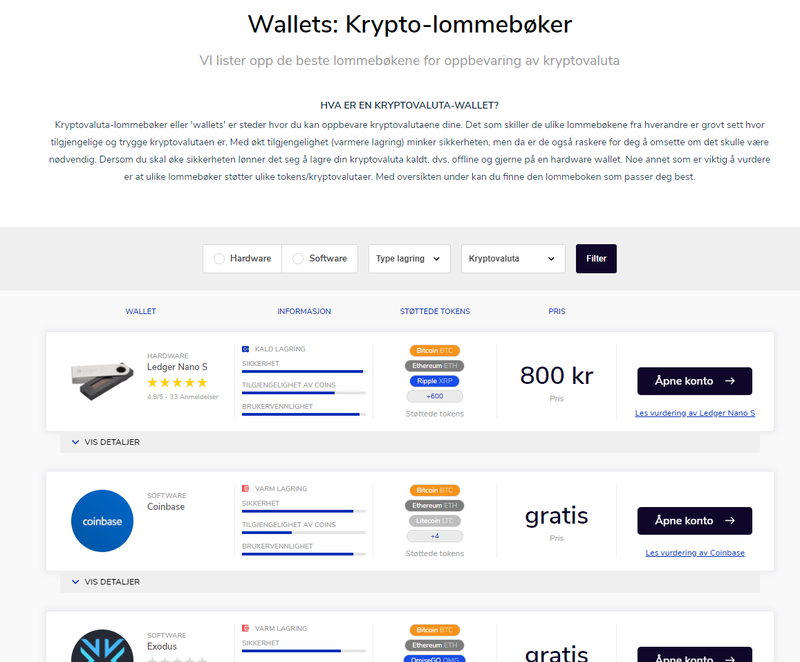 Coinweb provides professional information about crytocurrency market, most popular popular cryptos, like Bitcoin (BTC), Ethereum (ETH), litecoin (LTC) and other, help users to understand how blockchain technology works, compare crypto wallets and cryptocurrency exchanges. 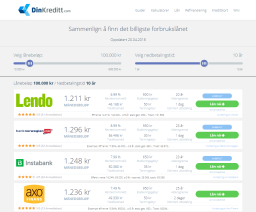 Responsible for custom WordPress theme development, front-end development, www.finansportalen.no API integration, debit/consumer loan calculator plugins development. 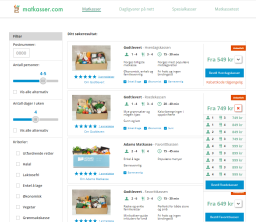 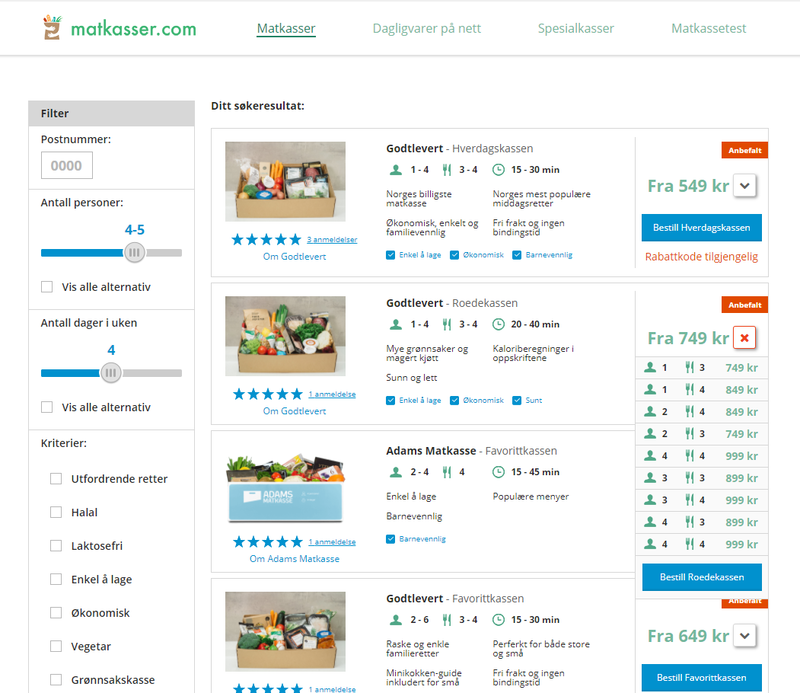 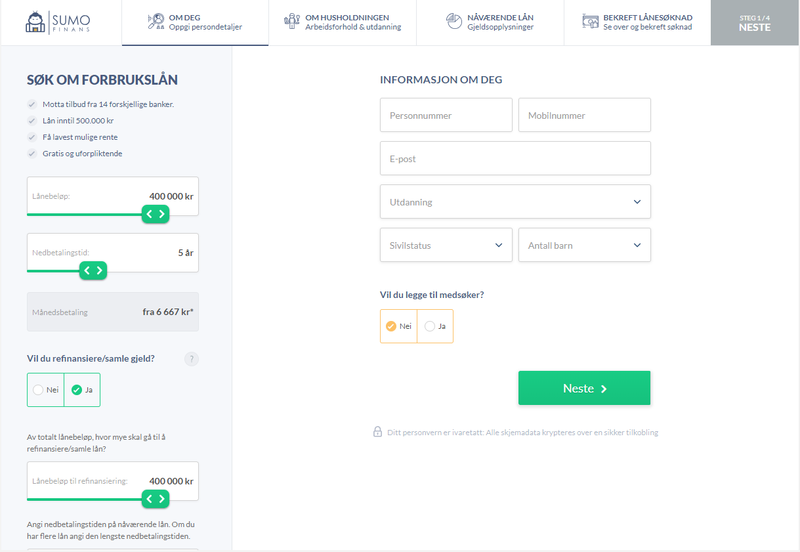 Matkasser.com is Norwegian website №1 of comparison food delivery offers and online shops rating. 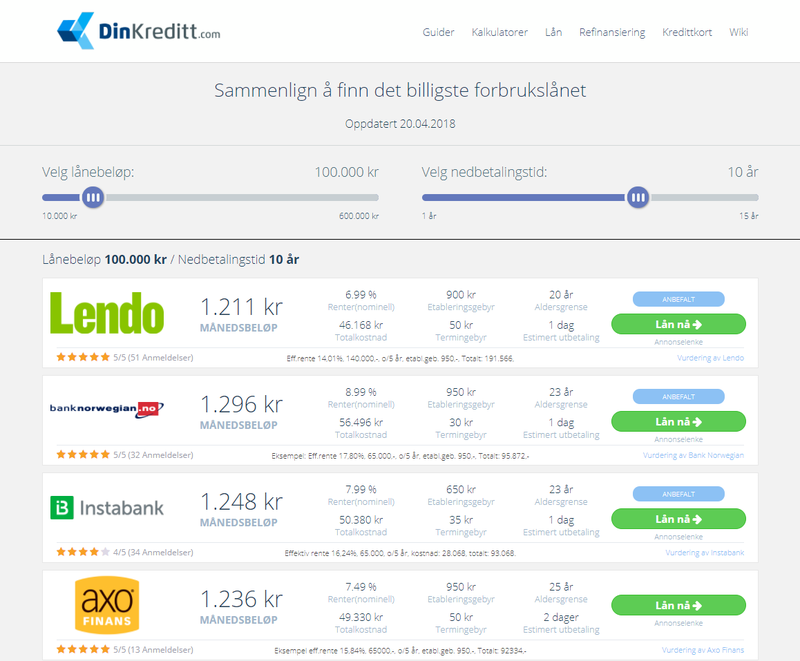 It was implemented through comprehensive back-end logic and advanced filtering functionality.